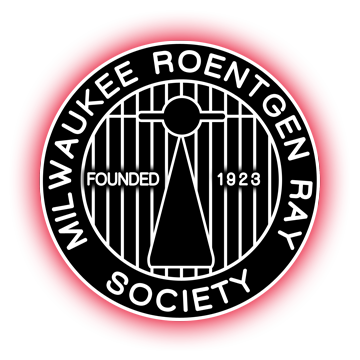 All members: regular, emeritus, fellows, and residents are invited to attend the Milwaukee Roentgen Ray Society Educational Speaker Meetings. The Medical College of Wisconsin designates this Live Activity for a maximum of 1 AMA PRA Category 1 Credit™. MRRS members are required to sign in and wear name badges at all meetings. MRRS MEETINGS ARE FOR MEMBERS ONLY. If you are not a member and would like to attend an event, the cost is $50 and you must obtain guest attendance sponsorship from an exisiting member in good standing prior to the event. This request must be submitted to the MRRS office for approval no later than 1 week prior to the event you wish to attend.